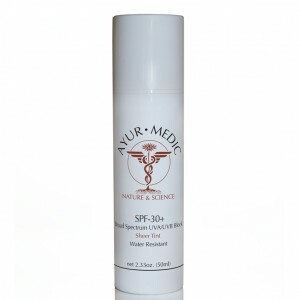 Take the time-tested healing doctrines of Ayurveda, the 5,000-year-old Indian science of life, and combine them with todays most advanced dermatologic research. The result? 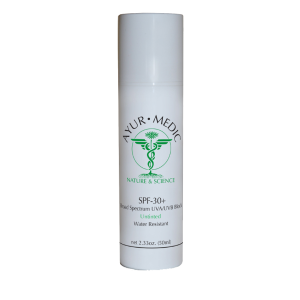 AYUR-MEDIC -- a revolutionary new line of skin care products that strikes the perfect balance between natural holistic principles and state-of-the-art medical knowledge. 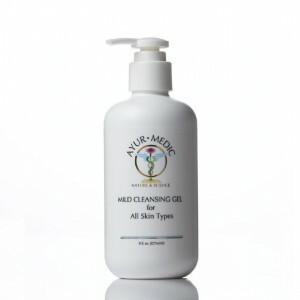 Featuring both Ayurvedic herbs and proven anti-aging compounds, each product is uniquely formulated to maximally penetrate the skin, delivering all active ingredients directly to the dermal layer where collagen synthesis takes place. The goal is to stimulate collagen production, a process which can work to fill in wrinkles, prevent further oxidative damage caused by free radicals, and give your skin a healthier, more youthful appearance.